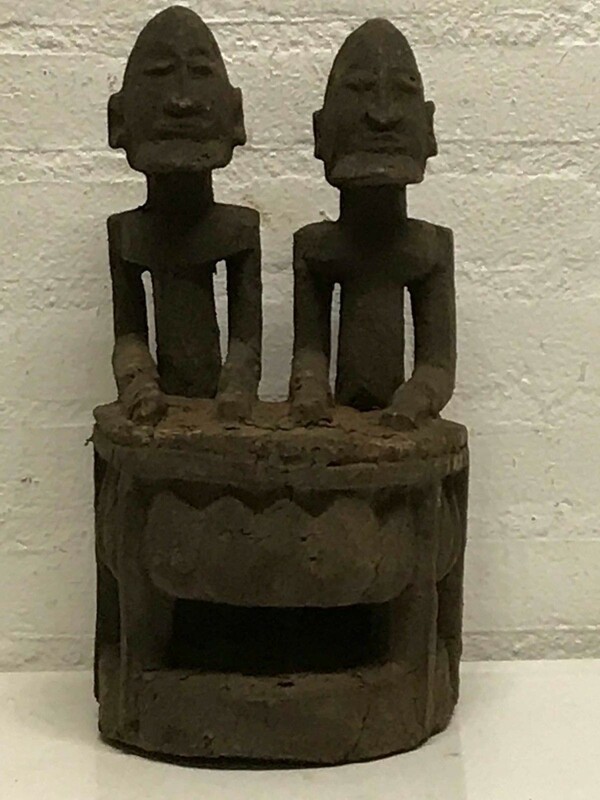 180112 - Large Tribal used Old African PUNU couple - Gabon. 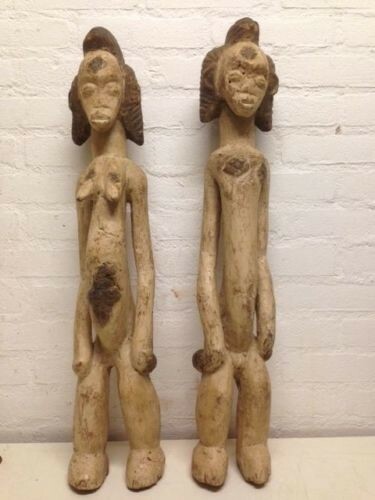 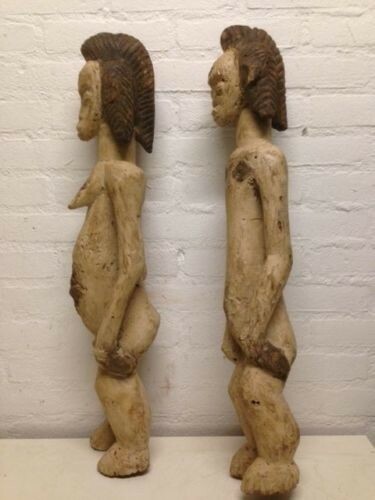 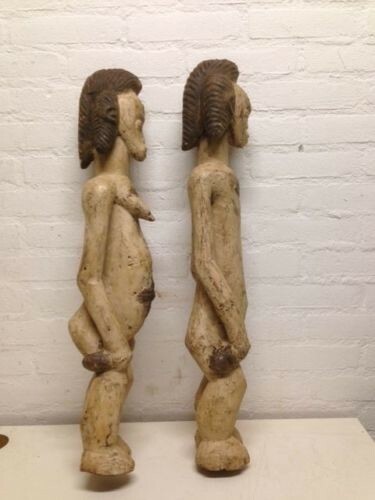 Tribal used Old and Large PUNU couplestatues. 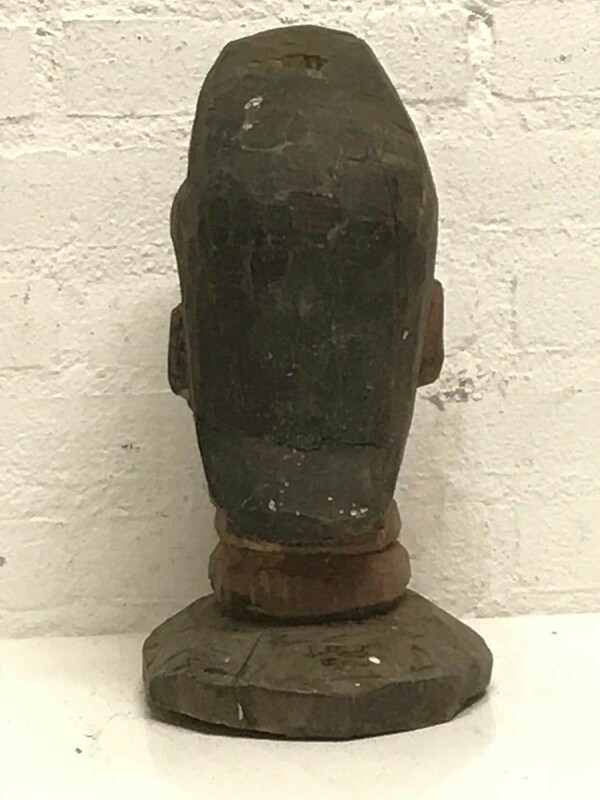 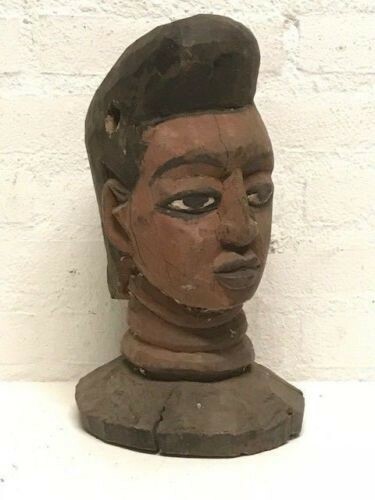 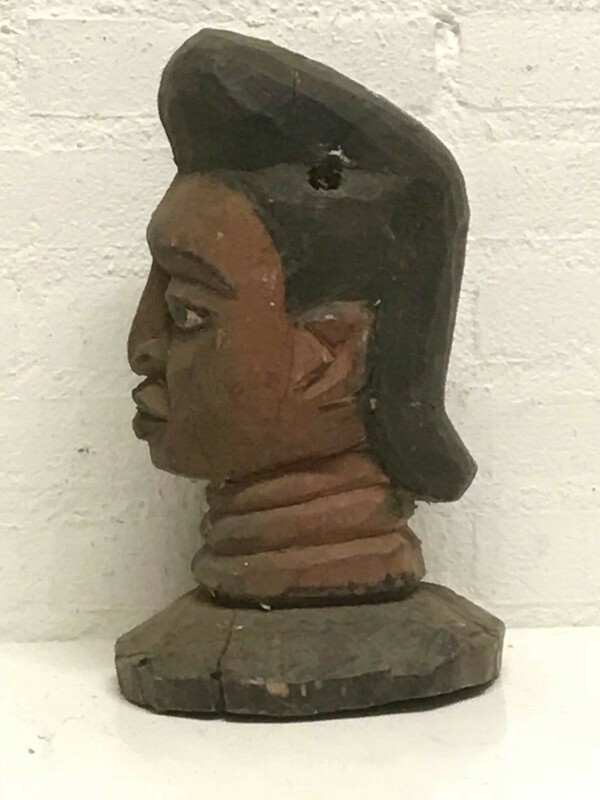 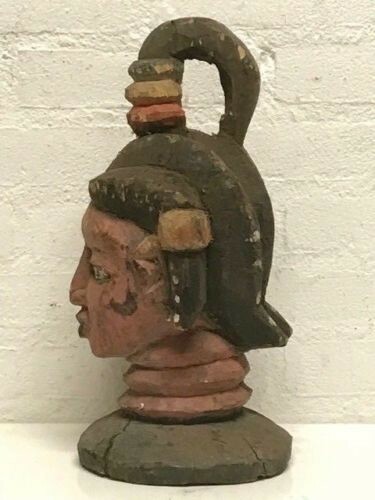 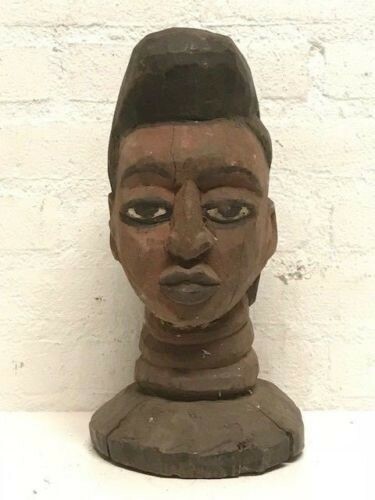 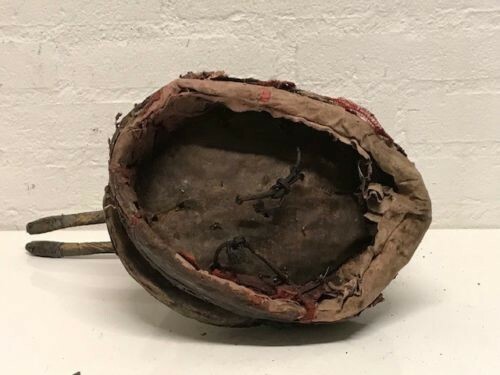 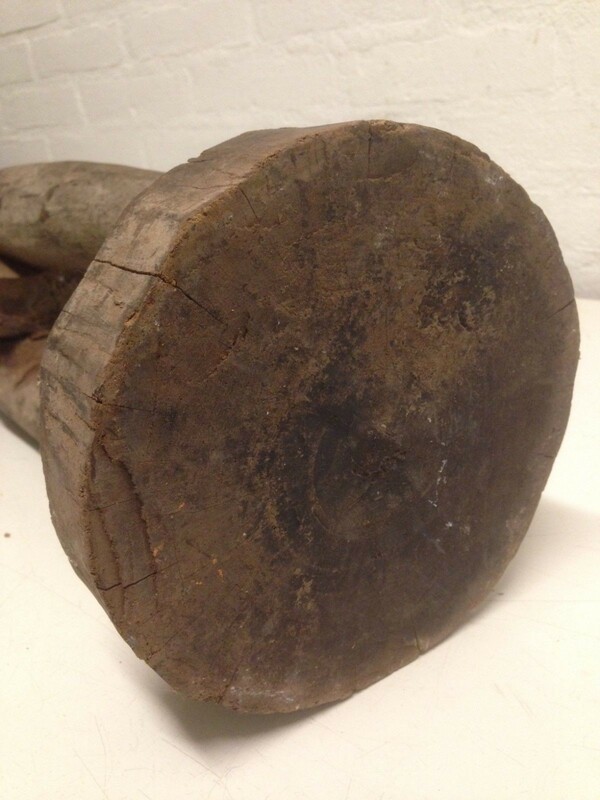 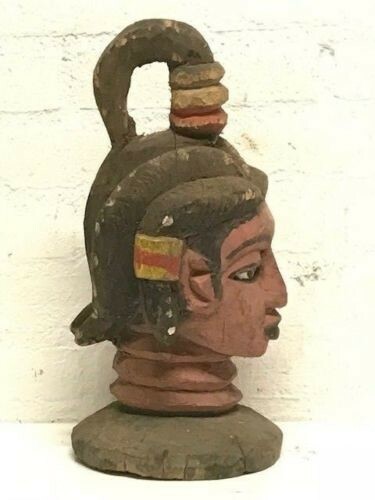 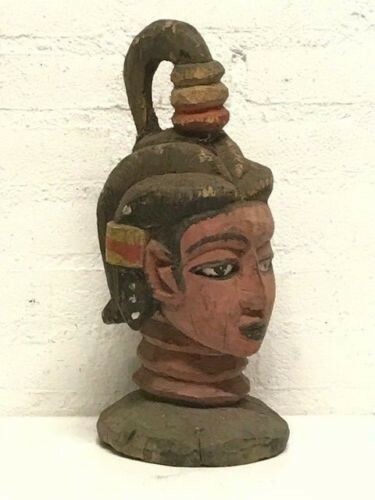 180668 - Old African Tribal used Baga Nimba head - Guinea. 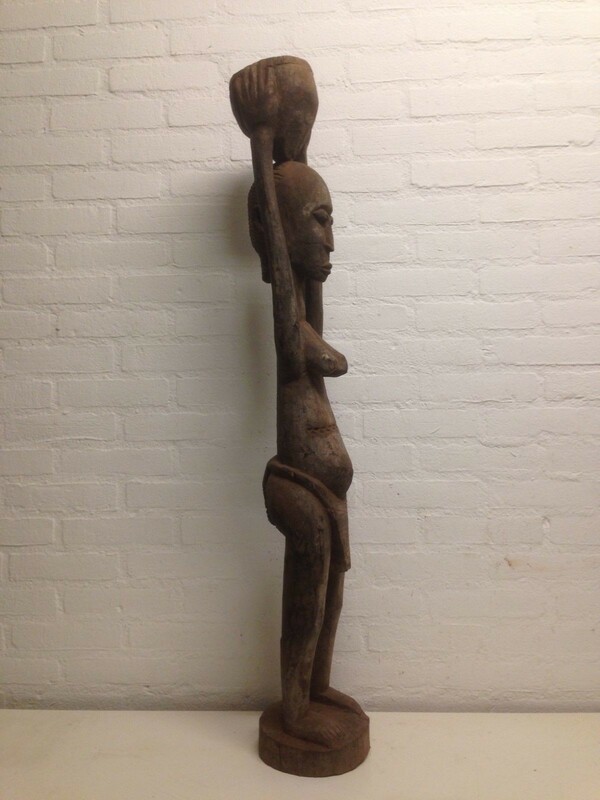 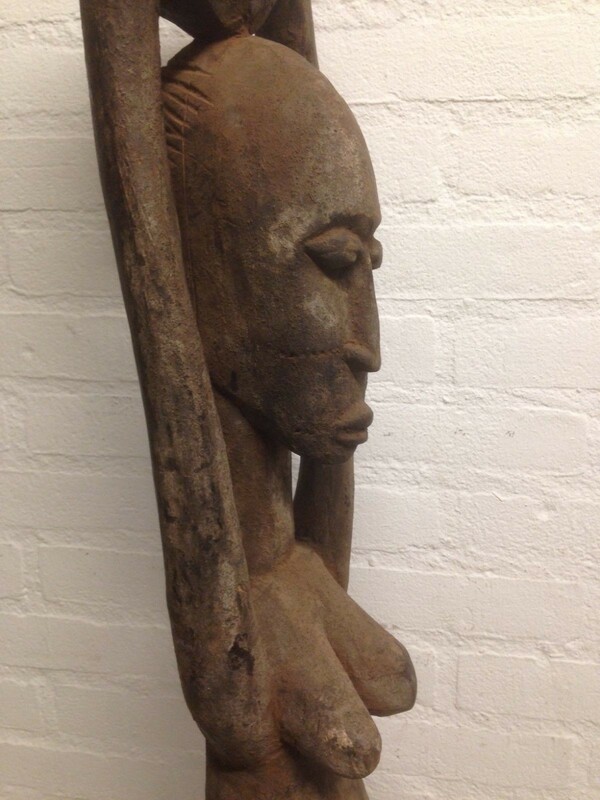 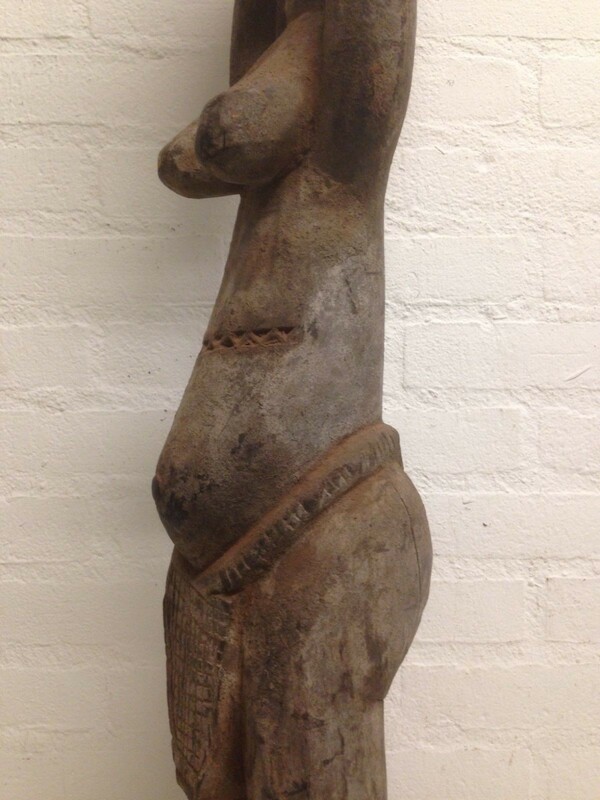 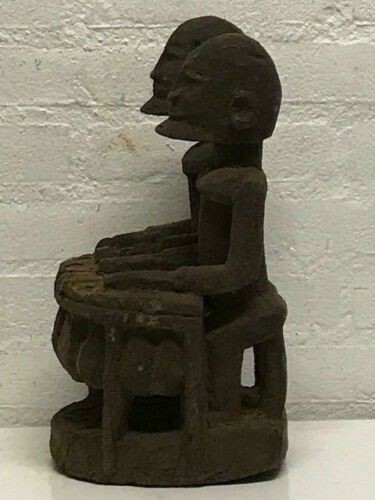 Old Tribal used statue from the Baga Nimba from Guinea. 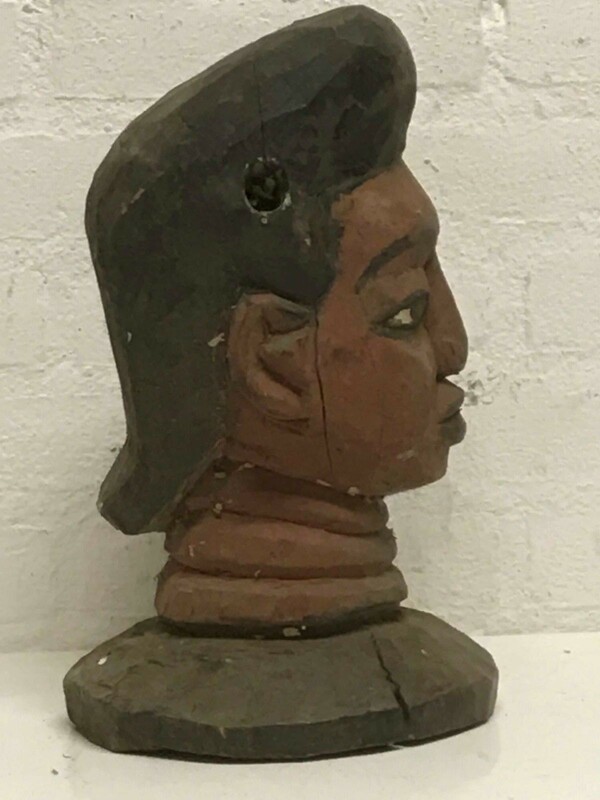 This mask is 38 cm high and is collected in 1952. 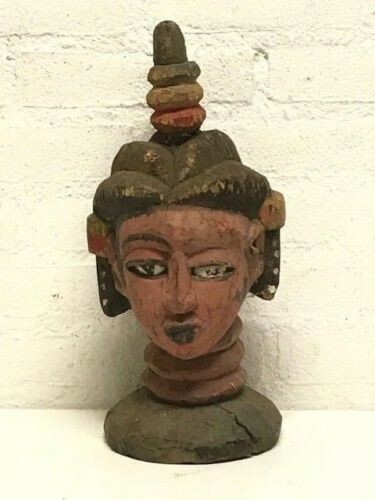 180838 - Old African Tribal used Baga Nimba head - Guinea. 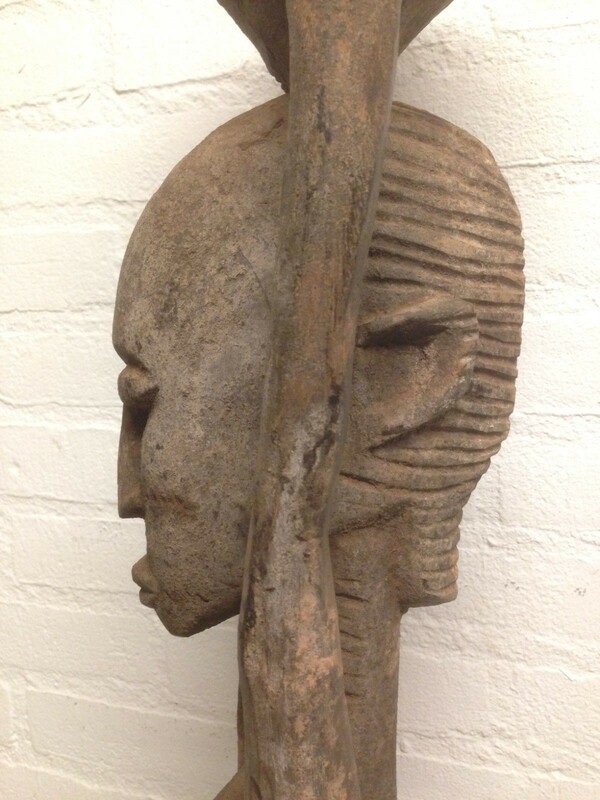 This mask is 32 cm high and is collected in 1952. 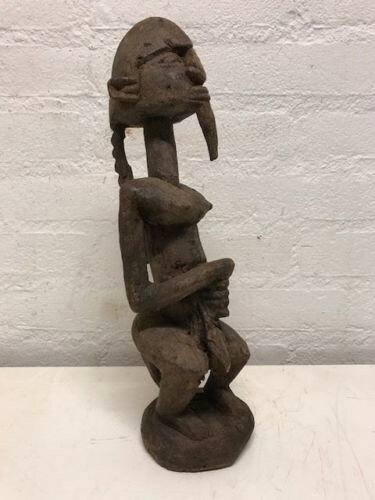 171016 - Large Tribal used African Venavi EWE figure - Ghana. 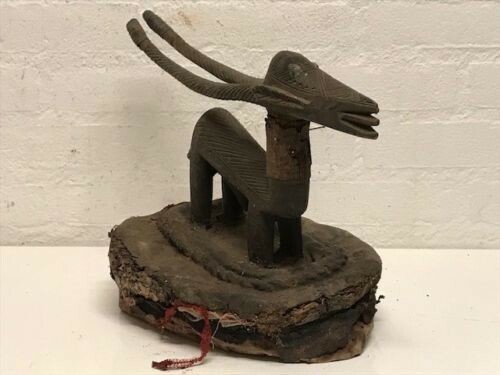 Ghana: Large Old and Rare Tribal used African Venavi Ewe figure. 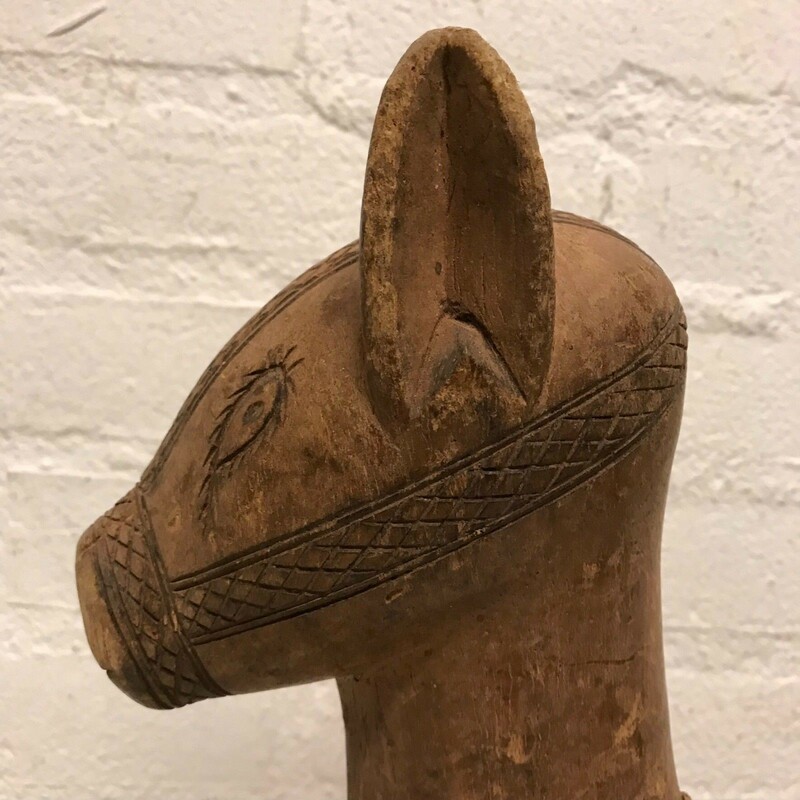 180706 - Old African Ci Wara Antelope Headdress - Mali. 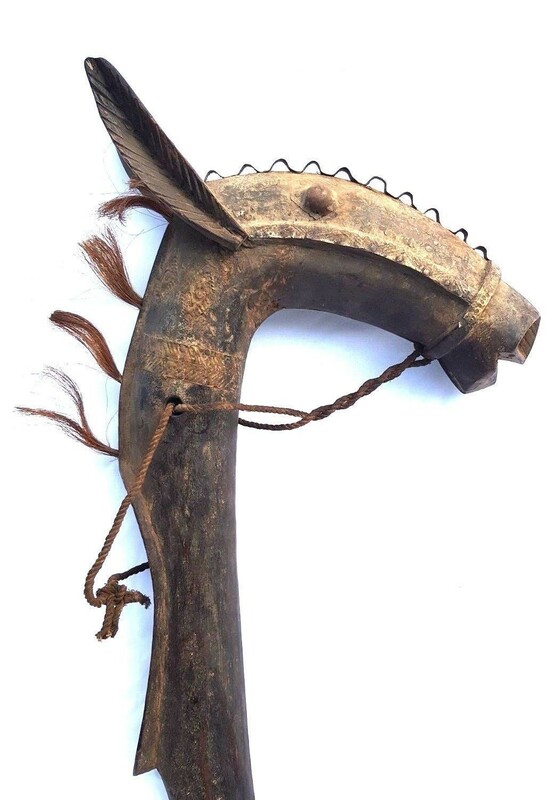 Mali: Rare and old Tribal used African Ci Wara Male and Female Antelope Headdress . 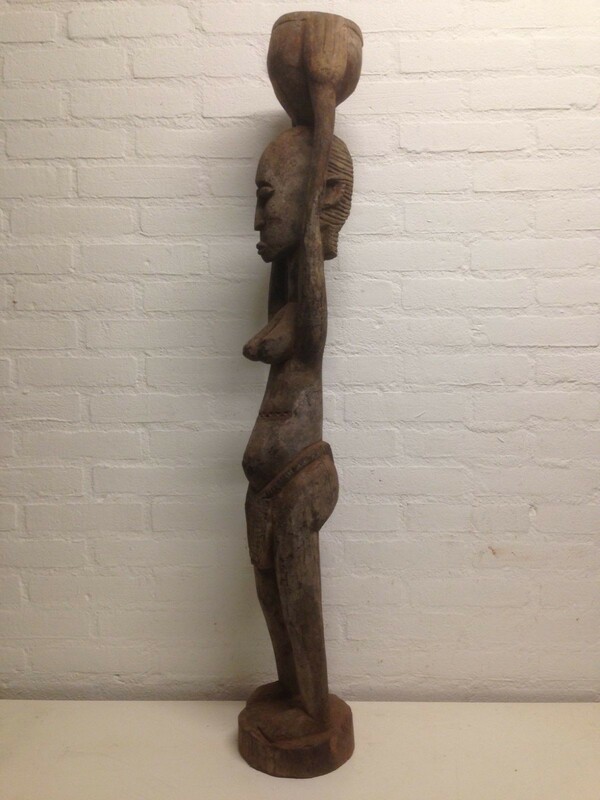 Size: 38 x 25 cm. 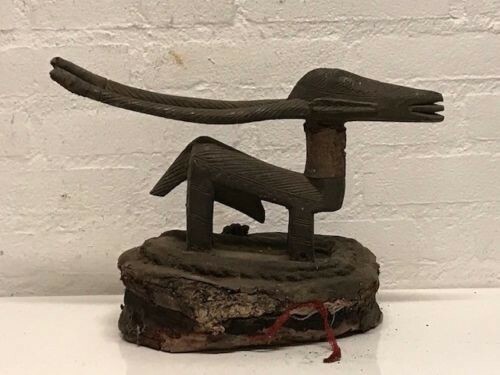 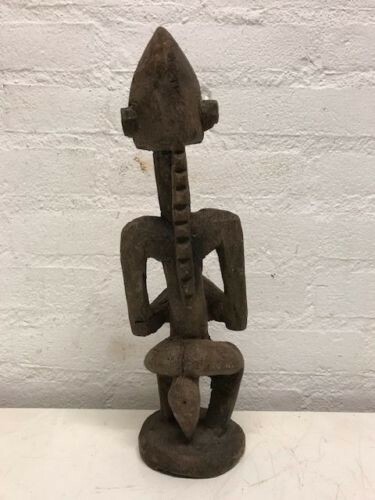 170216 - Old Tribal used African Dogon Figure - Mali. 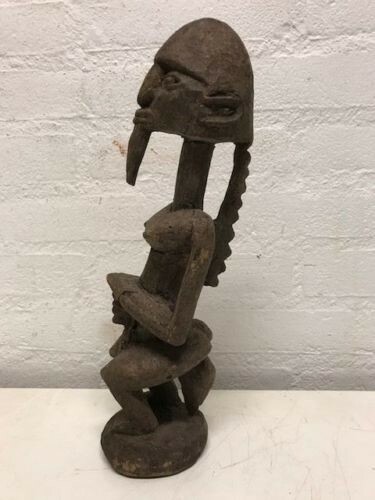 Mali: Rare and old Tribal used African Dogon Figure. 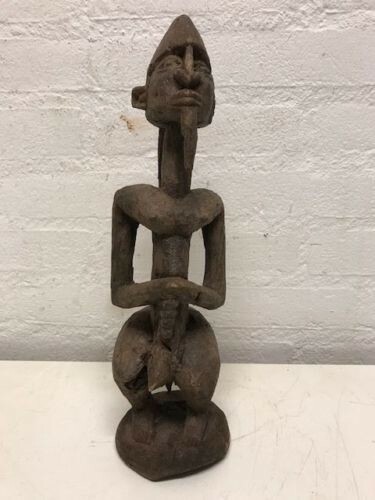 170616 - Old & Tribal used African Dogon Figure - Mali. 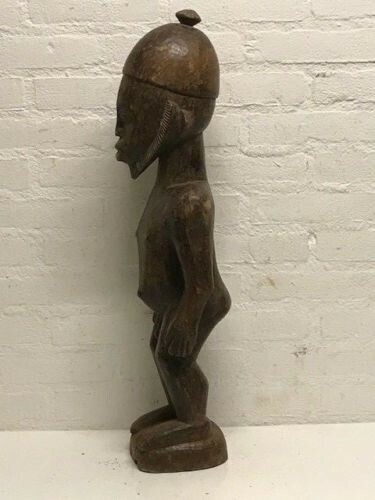 Mali: Extremly Large and extremly Rare and old Tribal used African Dogon Figure. 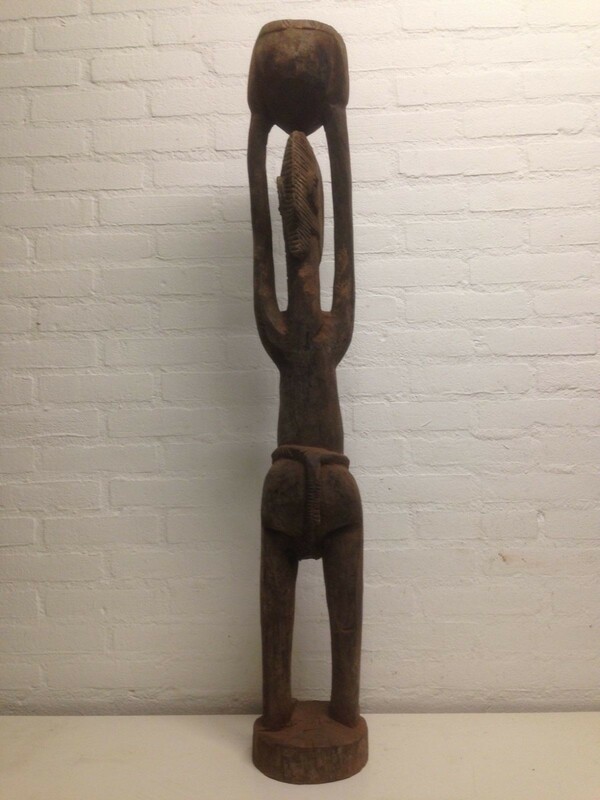 Height: 110 cm x 15 cm. 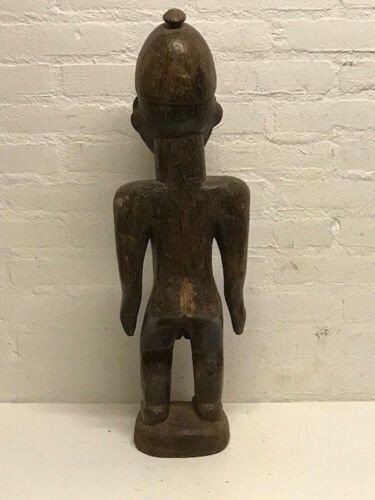 Collected in 1936, more then 80 years old. 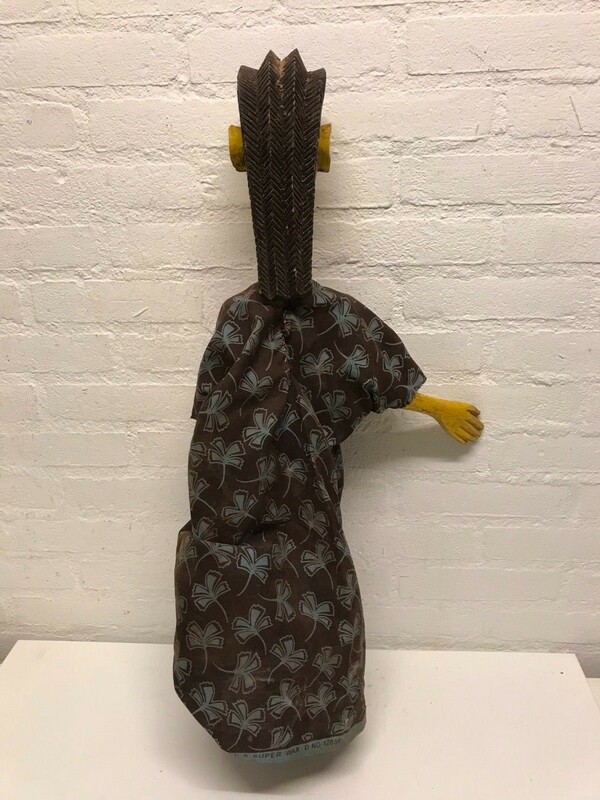 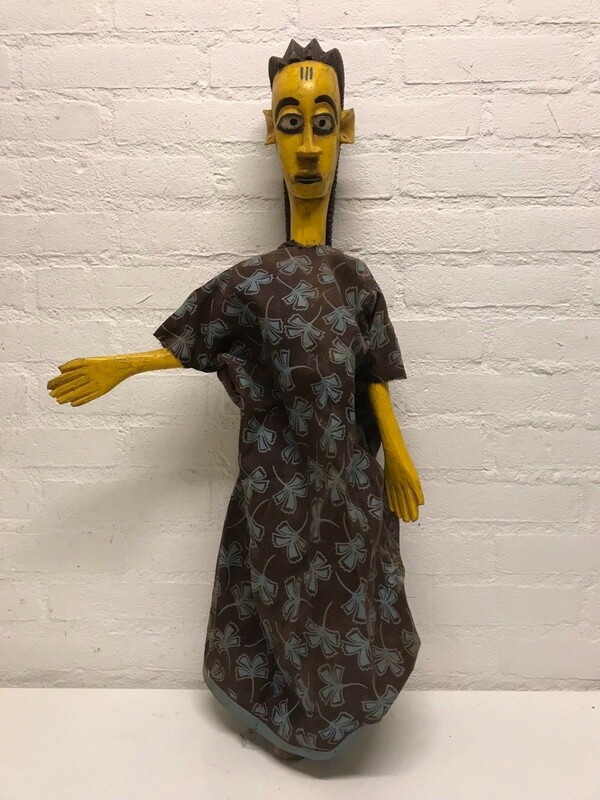 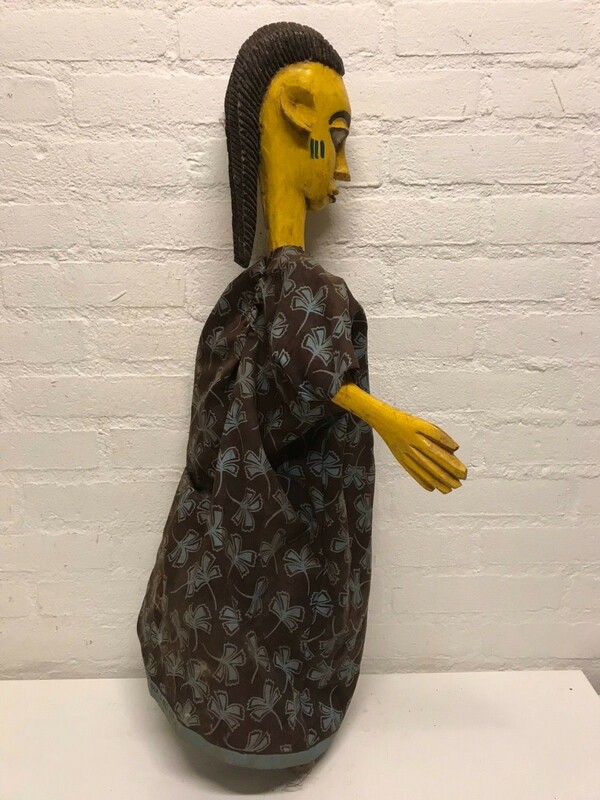 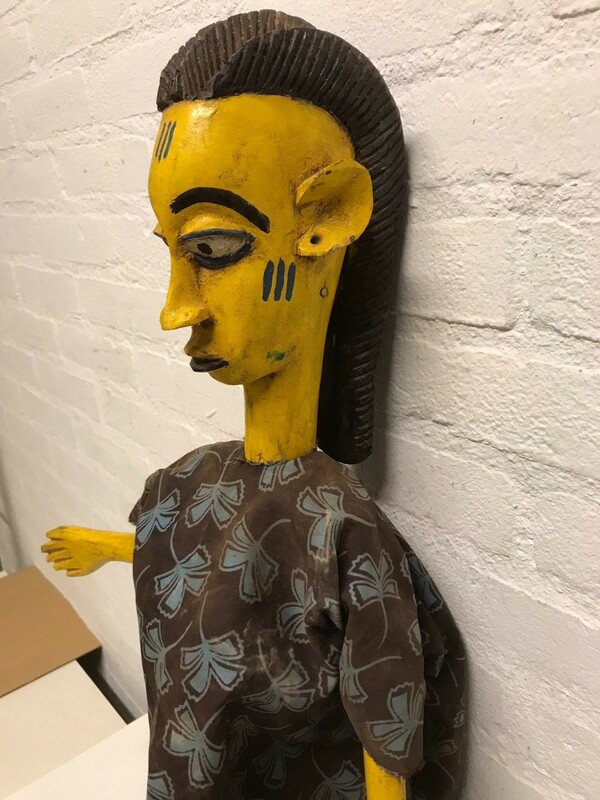 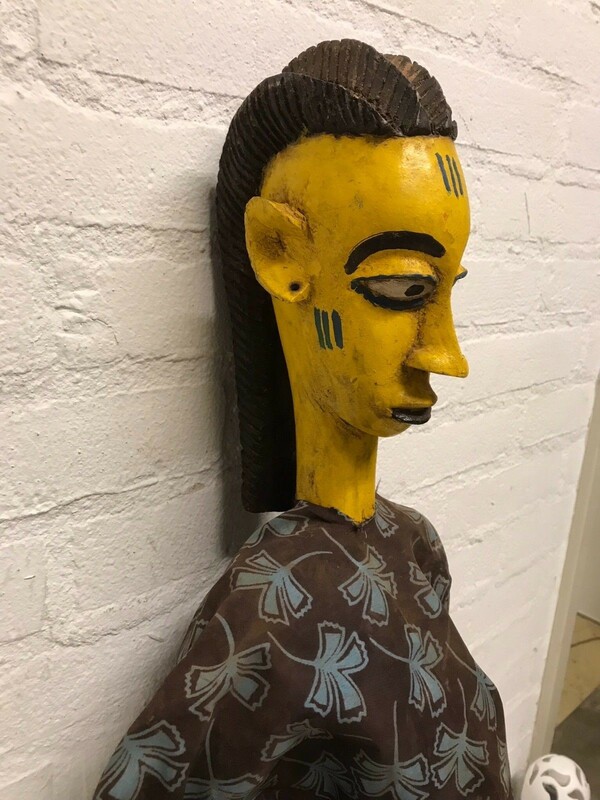 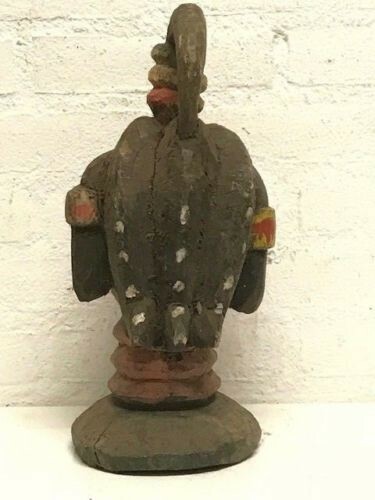 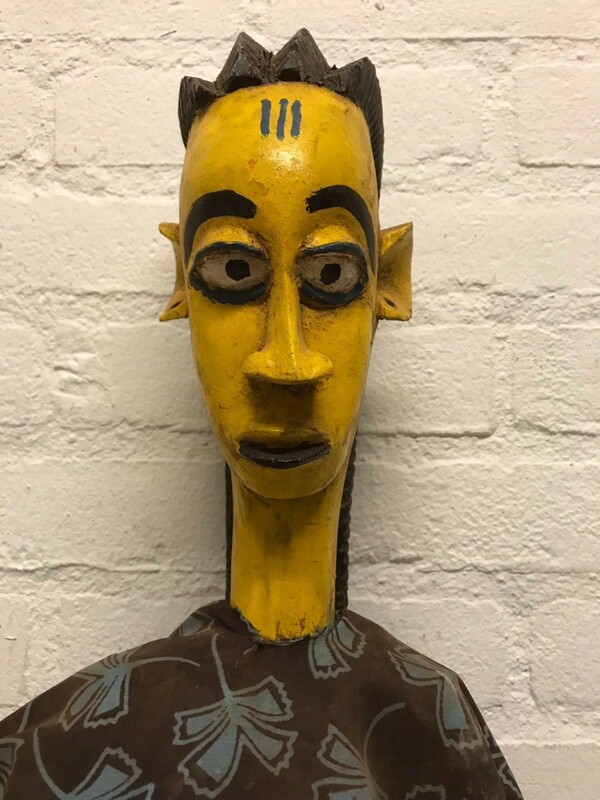 Mali : Old and Rare Tribal Used African Bozo Puppet Marionet. 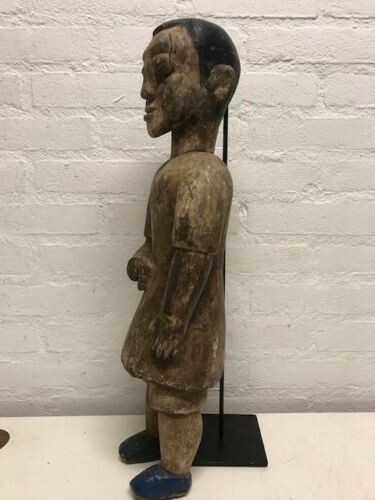 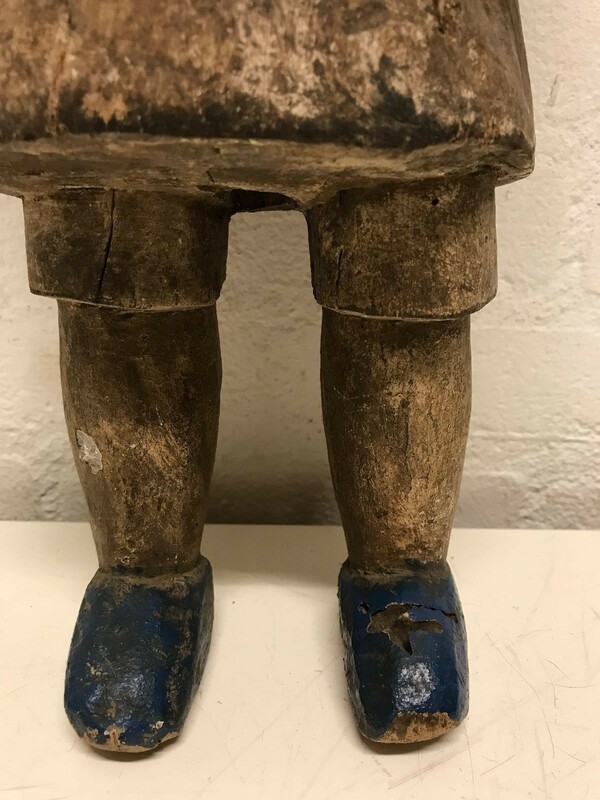 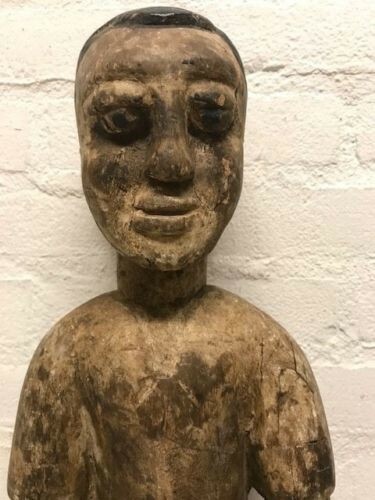 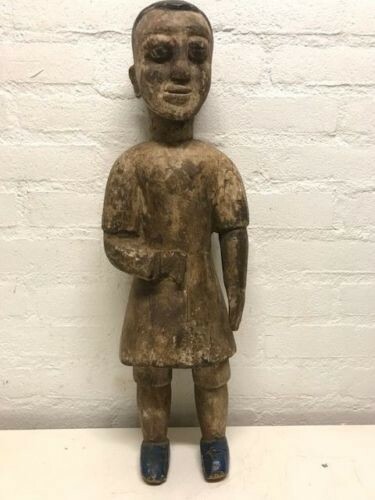 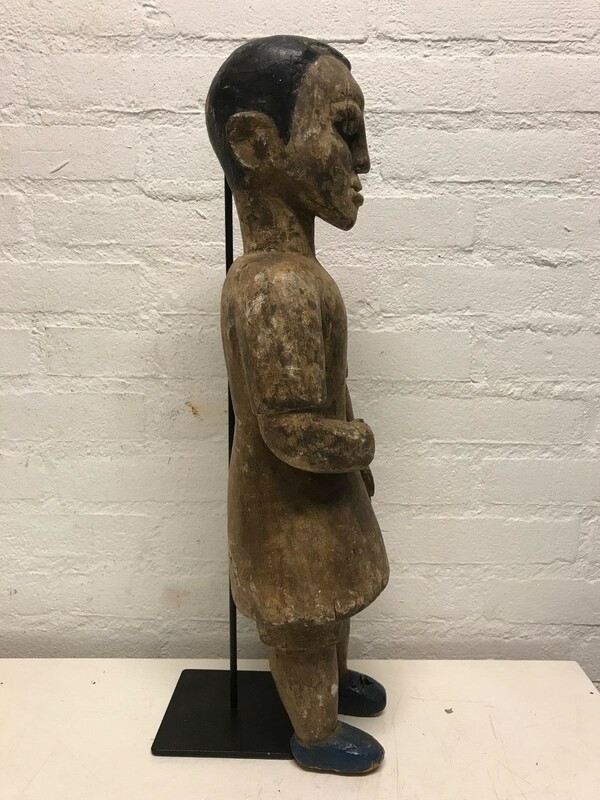 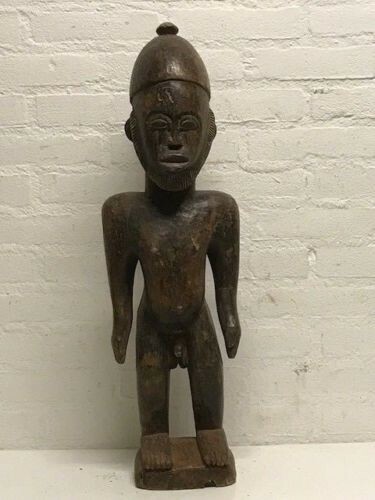 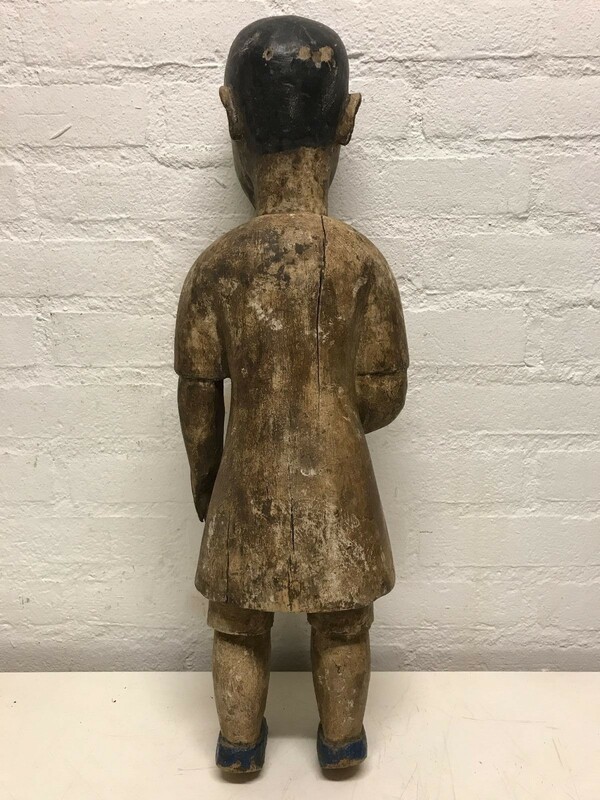 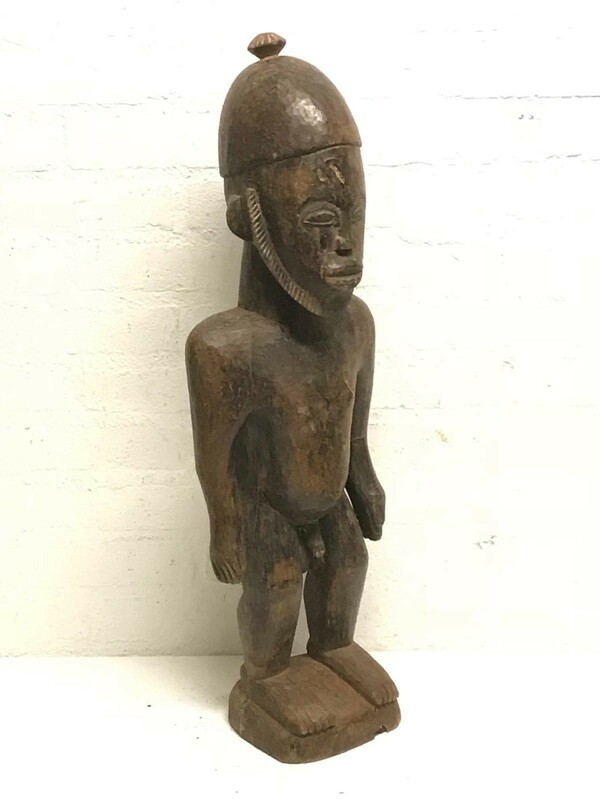 180616 - Large Old Tribal used African Dogon figure - Mali. 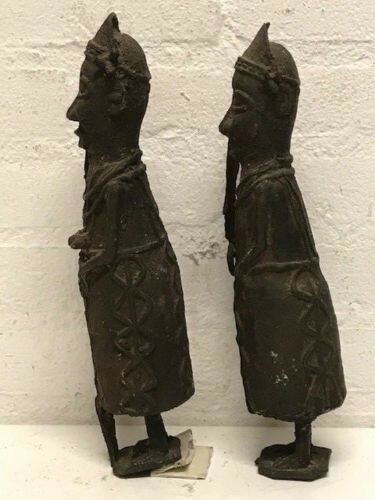 Mali: Rare, old and Large Tribal used African Dogon Figure. 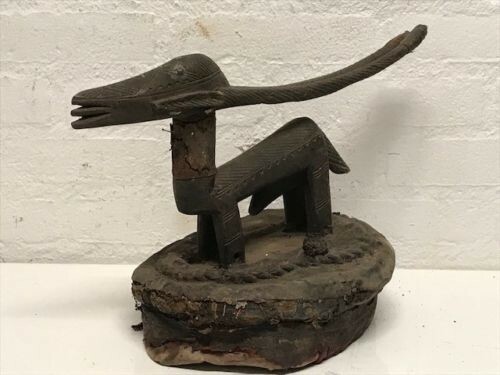 180849 - Tribal used African Bambara Horse figure - Mali. 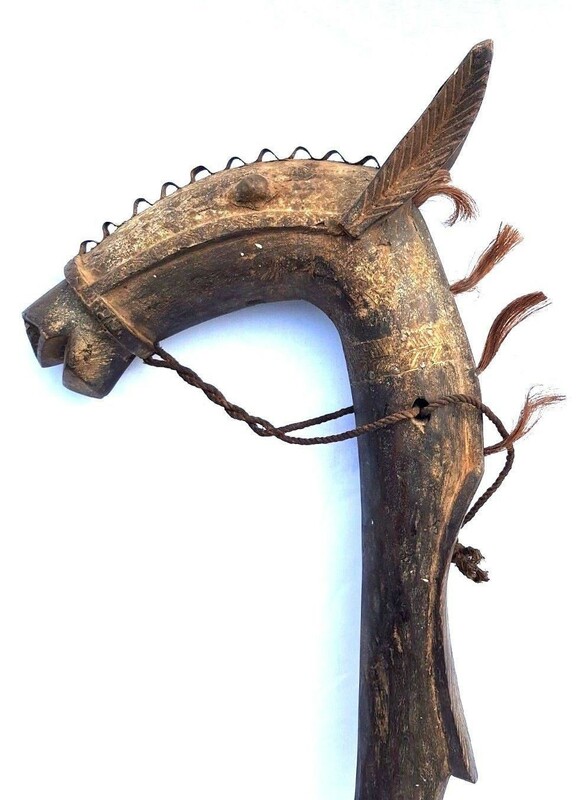 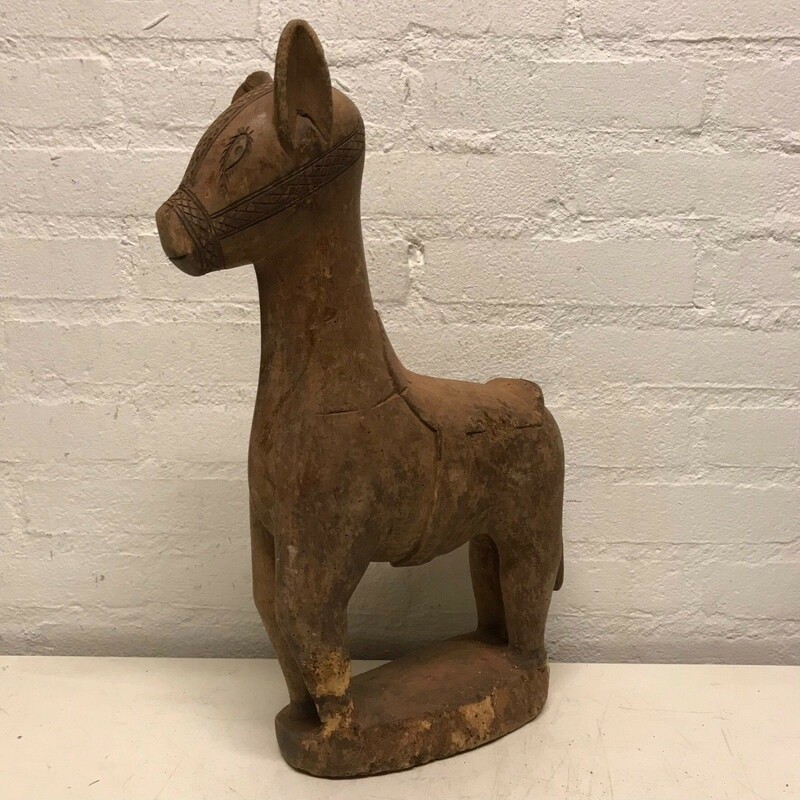 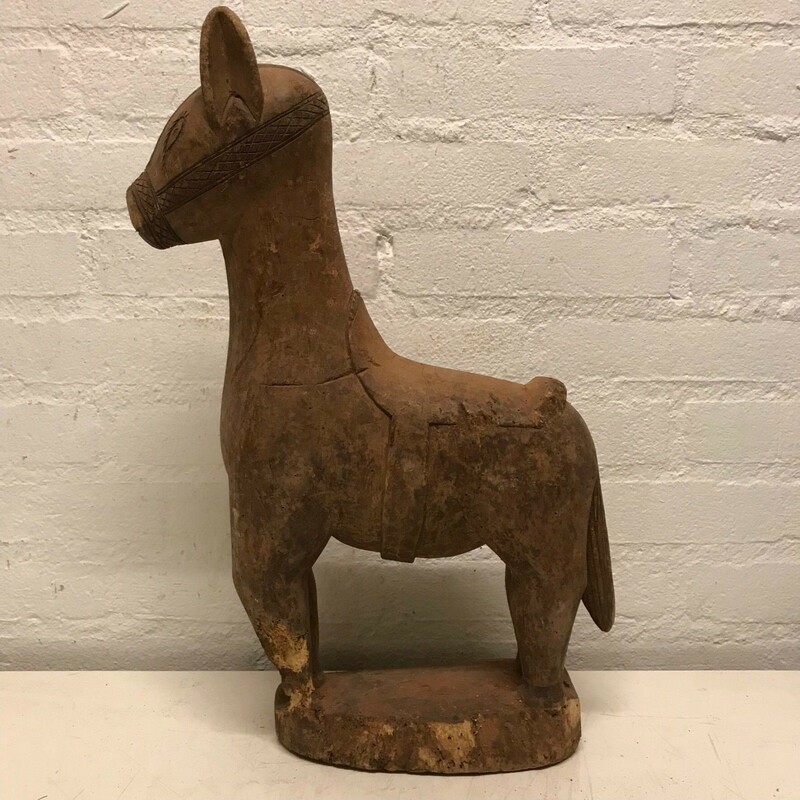 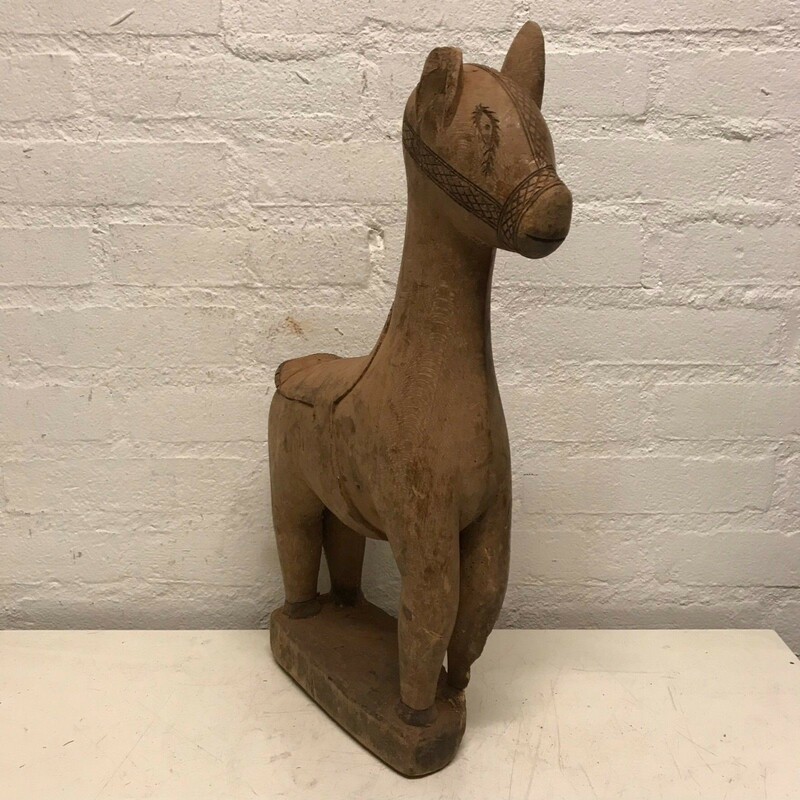 Mali: Tribal used African Bambara Horse figure. 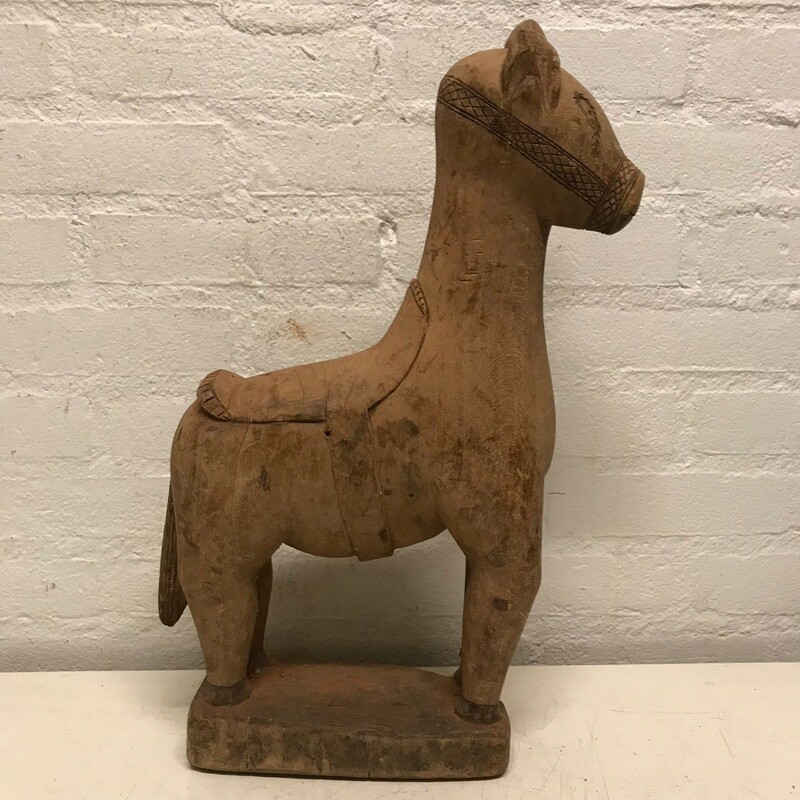 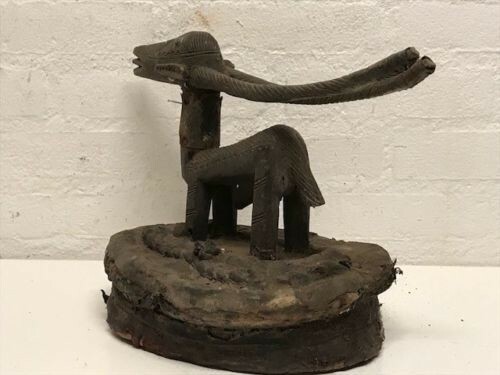 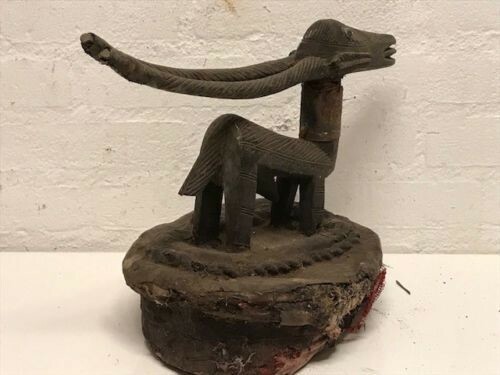 Mali : Old and Rare Tribal Used African Bozo Horse statue. 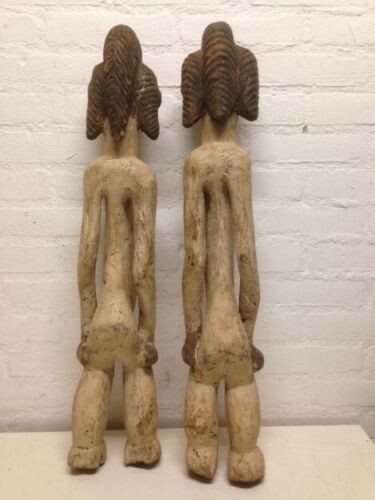 Height 45 cm and 29cm long. 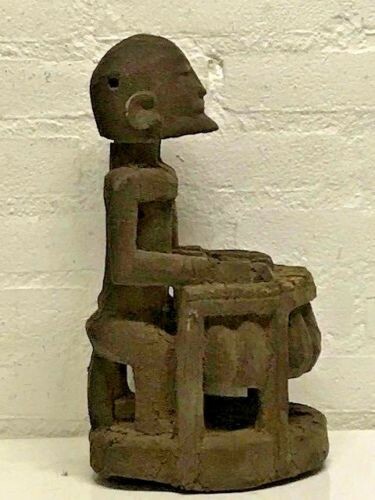 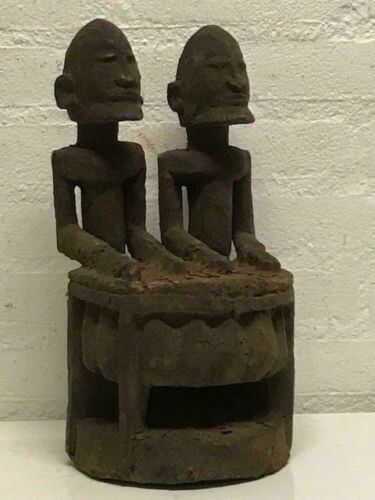 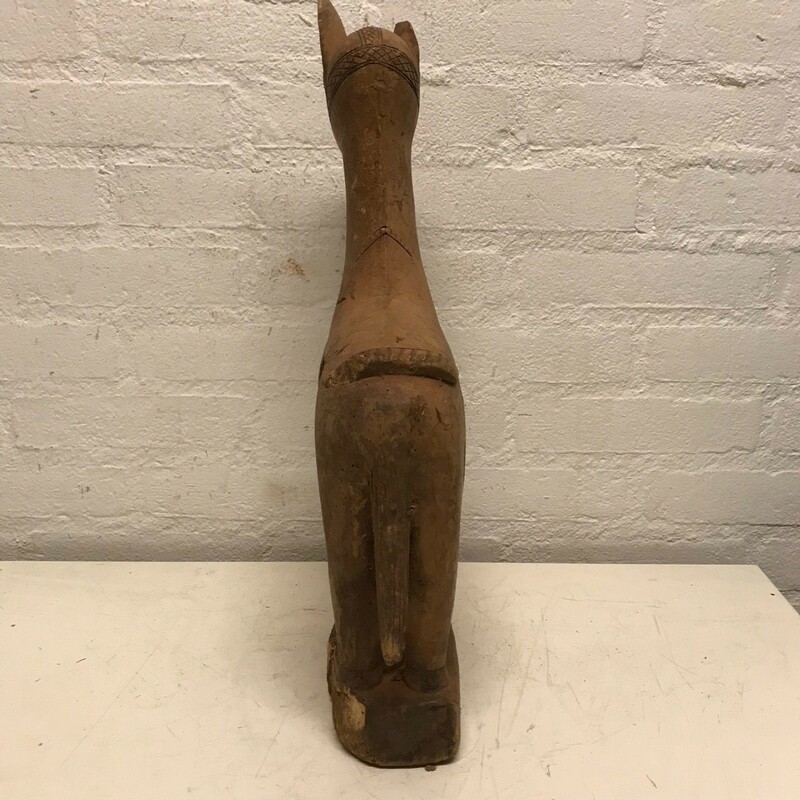 180915 - Tribal used Old African double sitting Dogon statue - Mali. 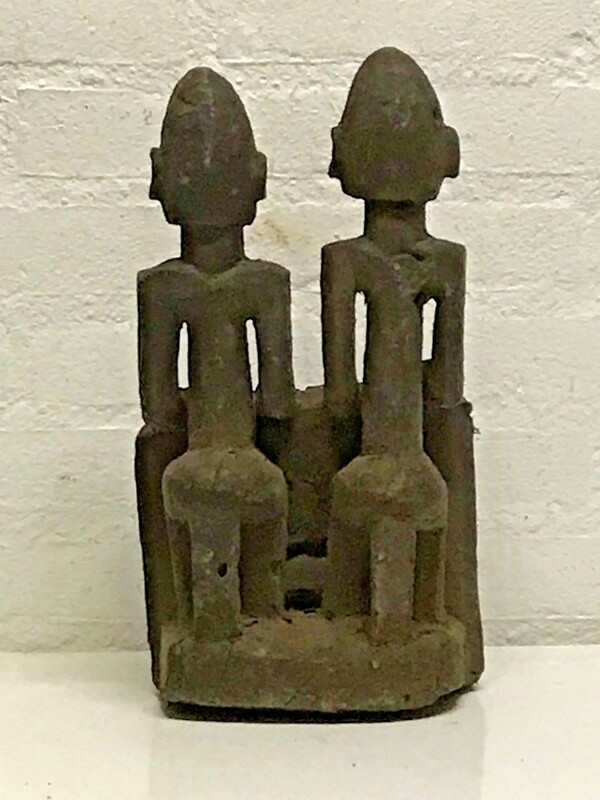 Mali: old Tribal used African couple sitting Dogon Figures. 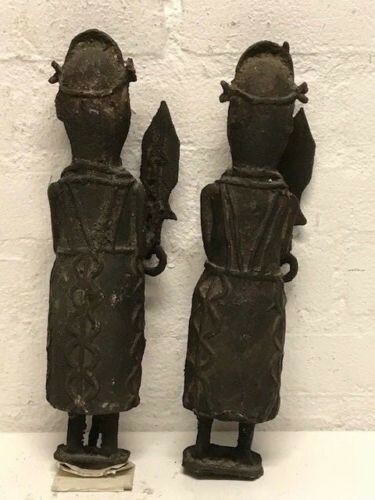 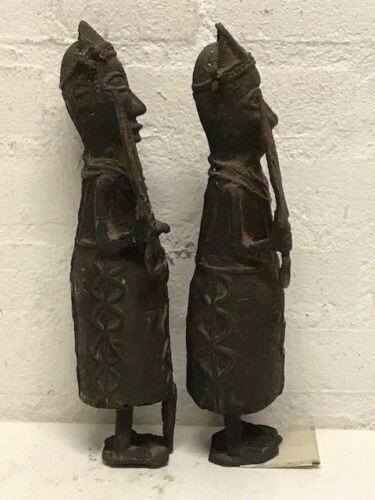 180666 - Two Tribal used Old Bronze Benin statues - Nigeria. 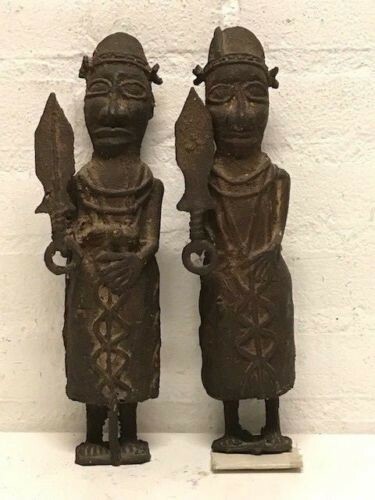 Nigeria: Two Old Tribal used Bronze Benin statues. 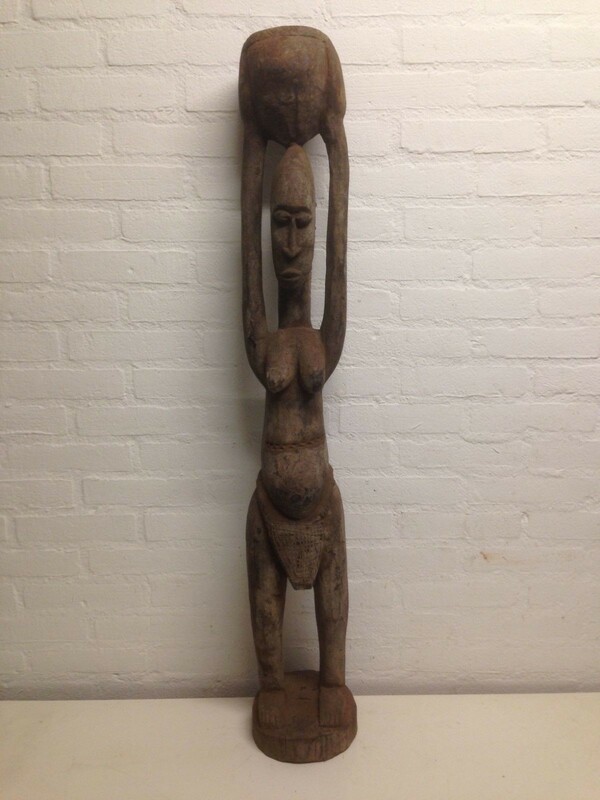 Height: 31 cm and more then 6.0 kilo.